Emailarchitect Email Server is a fast and full-featured email server running on Windows platform (supports x64 OS) supporting multiple domains, unlimited users, SMTP, POP3, IMAP4, SSL/TLS, HTTP protocols, comprehensive customized spam/virus filters (support regular expression) and realtime black list service which can block 99% unwanted mails, web administration & web mail (with rich text composer & message preview), multiple languages, RTL, global & private address books, message approval function, mailing list service and POP3 pull service. The built-in failsafe system incorporated with the server further enhances its stability and reliability to achieve zero down time. Free system tools such as "backup tool" and "scripting utilities" are provided to facilitate your mission-critical tasks like data backup and system migration. To further enhance the power against spam, EmailArchitect Software Development Kit (SDK) allows users to developer customized filter dll. This SDK can also facilitates developers to create modules to automate additional administrative tasks. 1. Database connector introduced which enables the data synchronization between server and database server. 2. 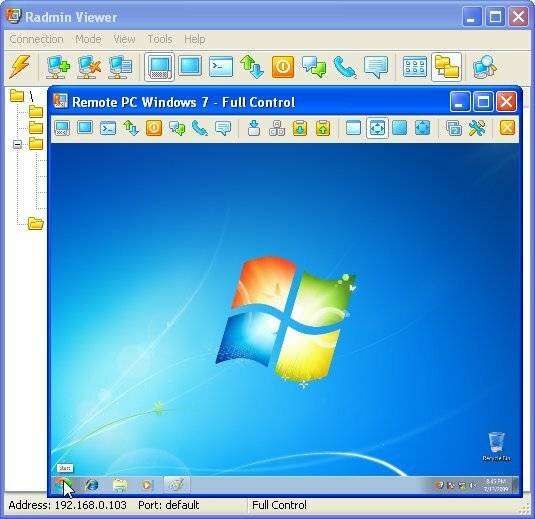 Compatible with Windows Vista and Longhorn Server. 5. Customized physical disk path for user mailbox. Ability Mail Server - Ability Mail Server is an advanced, secure and high performing mail server. Featuring SMTP, POP3, IMAP4, WebMail, Remote Admin, LDAP, SSL, SPAM Protection, Antivirus Protection, Content Filtering, ODBC and much more. Ocean Mail Server - Ocean Mail Server is a robust and intuitive mail server. A full web remote administration interface is available. Strong mail filtering can be achieved using the built in anti-spam, antivirus and content filtering facilities. AXIGEN Gateway Mail Server - AXIGEN Gateway is a secure mail relay server, available for many Linux distributions, FreeBSD, OpenBSD, NetBSD and Solaris. AXIGEN uses firewall-like connection rules and is capable of integrating with most anti-virus / anti-spam applications. FTGate - FTGate4 is a powerful Windows mail server with comprehensive Groupware functionality. Features include calendaring, contacts, IMAP, anti-spam , anti-virus support, multiple domains, Web Administration, WebMail, instant messaging, SPF,SSL + more. VisNetic MailServer - VisNetic Mail Server is a multi-featured mail server that will scale to meet the email and instant messaging needs of any sized organization, including ISP and ASP environments. 1st Mail Server - Fast and secure Professional SMTP/POP3 server. Compatible with any mail client. Lots of security and anti spam features. Multiple SMTP gateways for messages that cannot be delivered directly. Parameterized mailing lists. PostGuard Spam Filter - Sentinare PostGuard - Secure encrypted spam and virus free email for your home or business. 99% accurate filtering solution includes 1GB of email storage that will never be subjected to email marketing or advertisements. Your privacy, our priority.